Mophilly™ is a full service software consultancy that builds custom business software, connecting big data and desktop to mobile, and provides hosting and technical support for healthcare, transportation, global manufacturing, accounting, inventory, and other applications. Our clients enjoy our friendly, personal manner, understanding of their business operations, and commitment to delivering high quality products on time and within budget. At Mophilly, we work collaboratively and deliberately select our engineers and architects based on technical acumen as well as communication skills. Since 1998 Mophilly has been building effective software solutions for clients who rely on database driven applications and customizations to suit their needs. We develop relationships with our clients, understanding their business needs and operations, working with them and our experienced design engineers to plan, develop, deploy and support solutions for them. Mophilly’s client list includes large corporations such as Lockheed-Martin, Apple Inc. and Hanesbrands, Inc. as well as small and medium sized companies with unique software needs to support their businesses. One of our current clients is a transportation company who hired Mophilly to update and commercialize an in house application that manages their entire operations from communication with automotive manufacturers, to logistics scheduling, reporting and billing so that it could be sold as a service to other transportation companies across US and Canada. Mophilly also developed a mobile application to support the efficient communication between their drivers, dealers and manufacturers improving timely reporting and documentation. We have provided project management, business analysis, customer service and support to their clients. The Mophilly team comprises dedicated and highly skilled professionals. Each provides a set of skills complementary to the others. 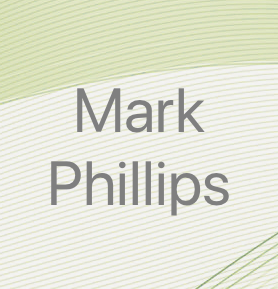 Mophilly’s President and Chief Software Architect, Mark Phillips is a results-oriented manager with extensive experience in program management, database design, system architecture, and user experience design. 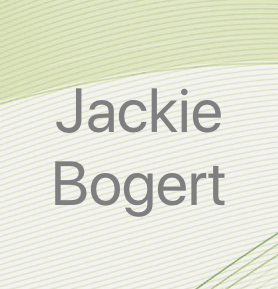 Mophilly Senior Account Manager, Jackie Bogert is a busy woman who gets things done. She juggles a lot of balls and never drops one. Throughout her career, her focus is always on the customer – listening, identifying pain points, and enabling resolution. 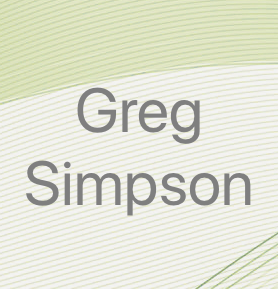 Senior Software QA Engineer Greg Simpson is well versed in most operating systems, database software, and numerous programming languages, and is committed to ensuring that systems go in right the first time, every time. 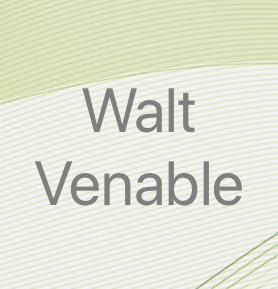 As Senior Architect and Application Engineer, Walter Venable has a talent for taking a high level view, understanding how the pieces fit together, and “cutting through the chatter” to identify the essence of the issue at hand. 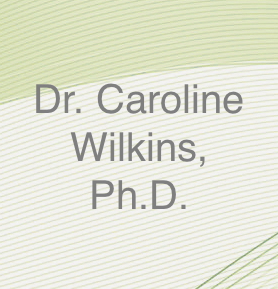 Senior Software Engineer, Dr. Caroline Wilkins excels in using her versatile technical skills to develop desktop, web, and mobile applications. She performs system architecture, user interface design, software development, data analysis, and QA. 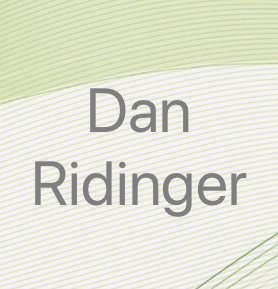 Senior Database Design Engineer Dan Ridinger has worked across a variety of industries in Software Engineering, Database Architecture and Design. He currently is working on RFID/IOT hardware integration into software solutions.